Freshly smashed raspberries and blackberries with a dollop of sweet cream makes a fantastic summer dessert! 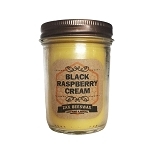 Our Black Raspberry Cream scented, natural beeswax mason jar candle will leave your mouth watering for the real thing! Make your home smell delicious this summer. 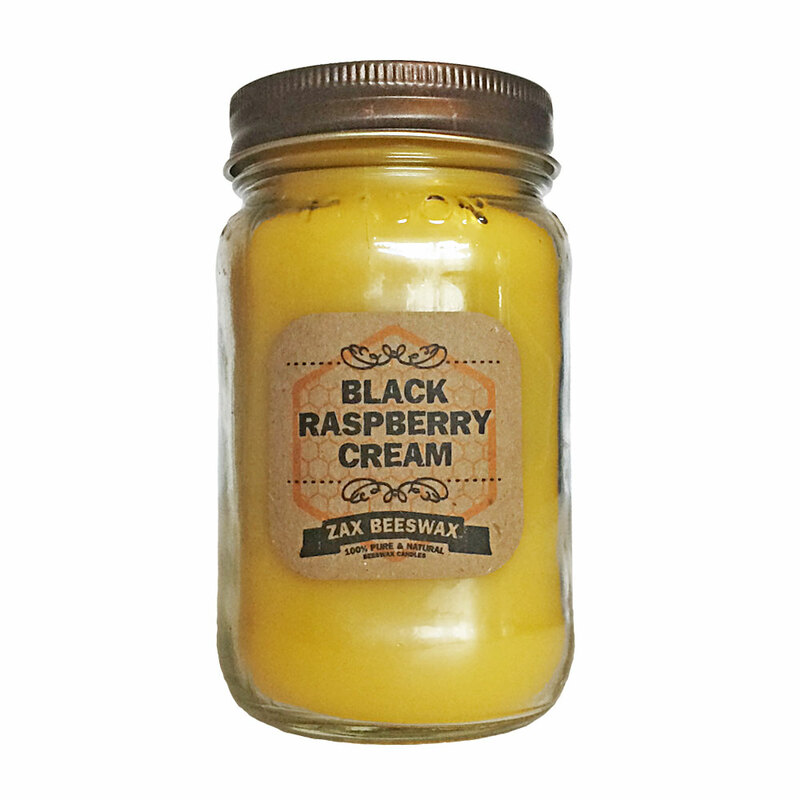 BLACK RASPBERRY CREAM - An enticing blend of blackberries and raspberries with middle notes of violet and honeysuckle finished with bottom notes of sweet vanilla cream and plum blossoms.